A new month means new books! 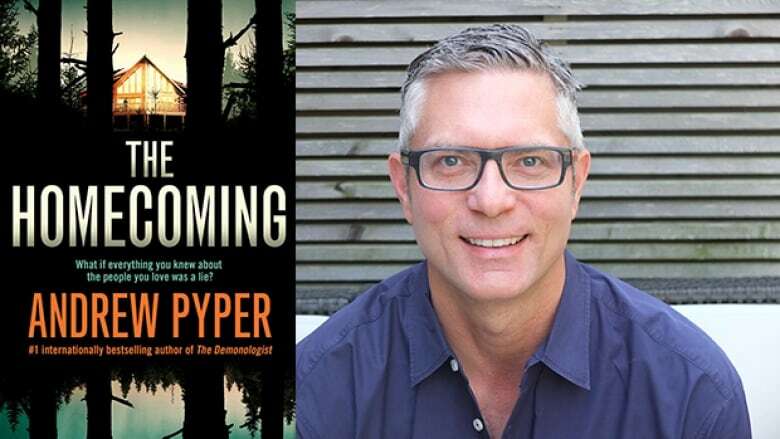 Here are Canadian books coming out in February to check out. A new month means new books! 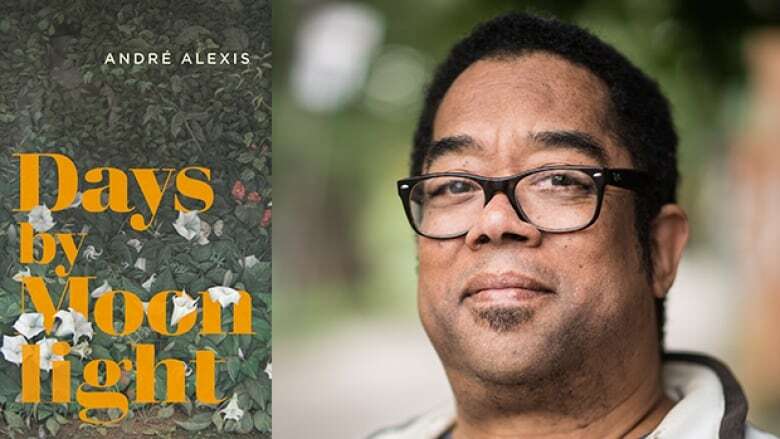 Here are eight Canadian books coming out in February we can't wait to read. 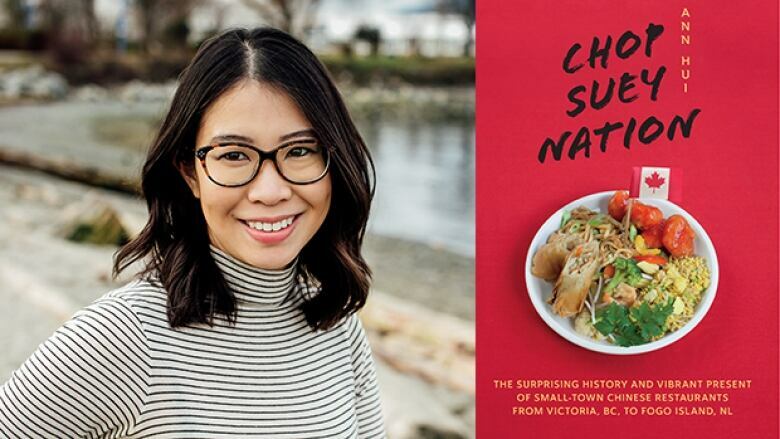 In Chop Suey Nation, Ann Hui drives to small towns across Canada and visits the family-run Chinese restaurants that dot the country. She also discovers her own family's secrets of working in the industry. Hui, a journalist with the Globe and Mail, begins her journey as an authenticity snob, but comes to appreciate the determination and enterprise of families across the nation. These dishes from Chinese restaurants are uniquely Canadian. Is your favourite on the list? 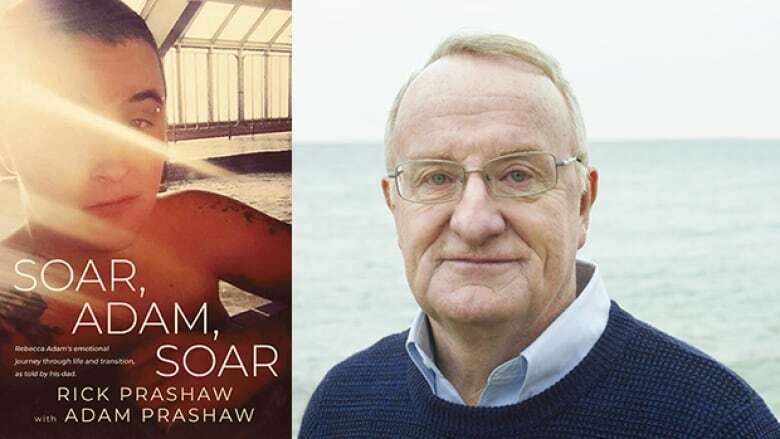 In Soar, Adam, Soar, Rick Prashaw pays tribute to the short and inspiring life of his son, Adam. Born with epilepsy and assigned female at birth, Adam struggled with his health and gender identity throughout his life. He died after a tragic accident at the age of 22. Prashaw, a former priest and journalist, lives in Ottawa. 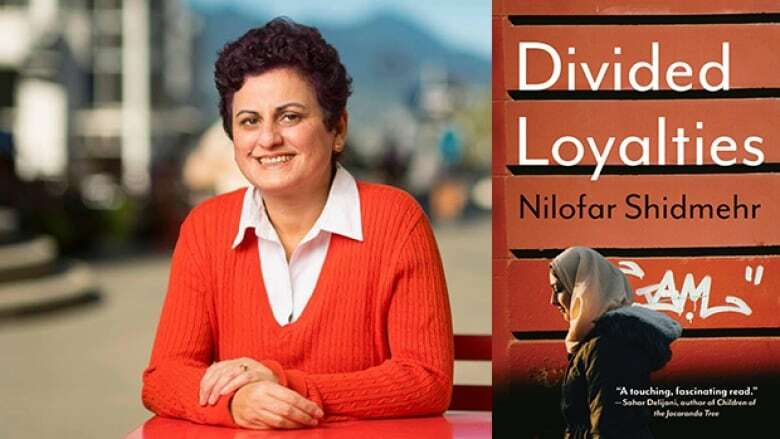 Divided Loyalties is a collection of stories about the diverse lives of Iranian women through the past several decades and across Iran and Canada. Shidmehr's stories follow young girls and women as they look beyond their designated roles as mothers, daughters, sisters and wives in times of war, refuge and reflection. Divided Loyalties is poet and essayist Nilofar Shidmehr's first collection of short fiction. Miriam's grandfather co-created the iconic superhero series TomorrowMen, but doesn't get a dime for his work because he sold the rights for a pittance to his co-creator. Now the family's struggling to stay afloat and the future looks grim for Miriam. Things get complicated when the heir to the TomorrowMen fortune moves to town — and, worse, he happens to be pretty cute. 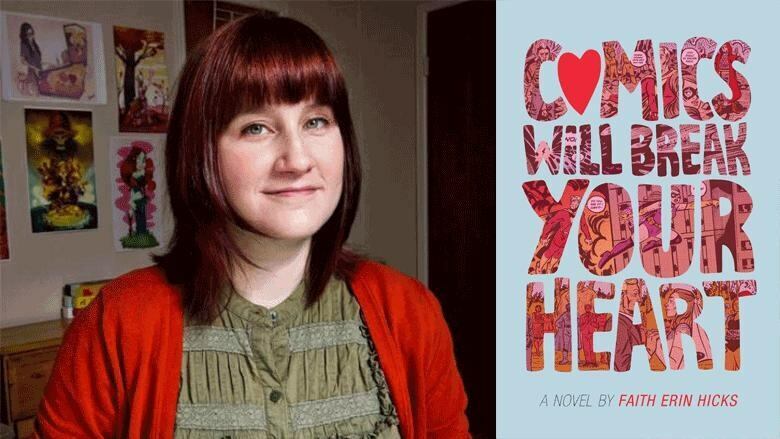 Comics Will Break Your Heart is for YA readers and is Faith Erin Hicks's first novel. She is also the author of the popular Nameless City graphic novel series. 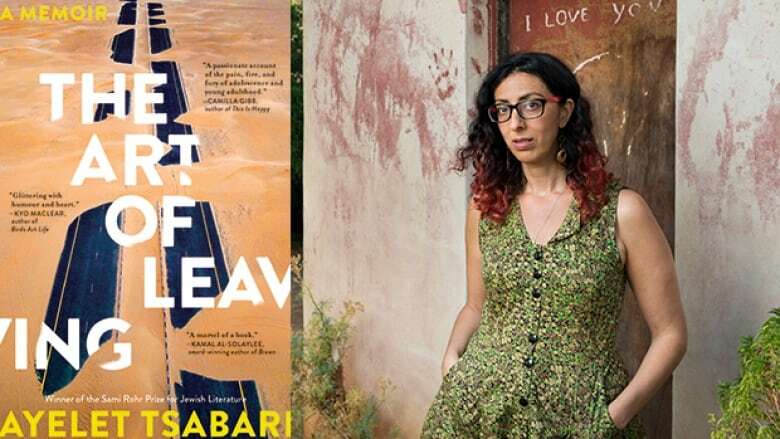 After finishing her two mandatory years in the Israel Defense Forces and in the midst of grieving her father's death, Ayelet Tsabari leaves Tel Aviv to travel through India, Europe, the U.S. and Canada. Moving quickly through homes and cities, Tsabari eventually starts making trips back to Israel and digs deep into her Jewish-Yemeni background and Mizrahi identity in ways she'd never done before. Tsabari was a finalist for the 2018 CBC Short Story Prize and won the Sami Rohr Prize for Jewish Literature for her debut short story collection, The Best Place on Earth. Teenagers Susan and Malcolm are opposites in many ways. She works hard to keep up with her parents' high expectations, while he's had a reputation for mischief since his mom died. They end up falling for each other — and finding more about themselves along the way. 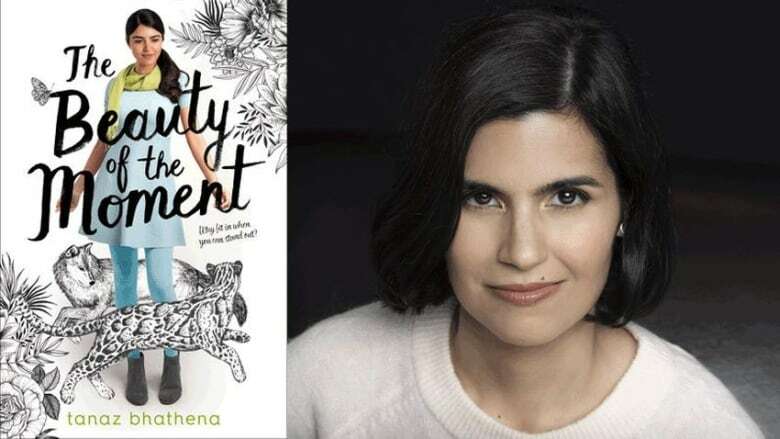 The Beauty of the Moment is YA and is Tanaz Bhathena's sophomore novel.